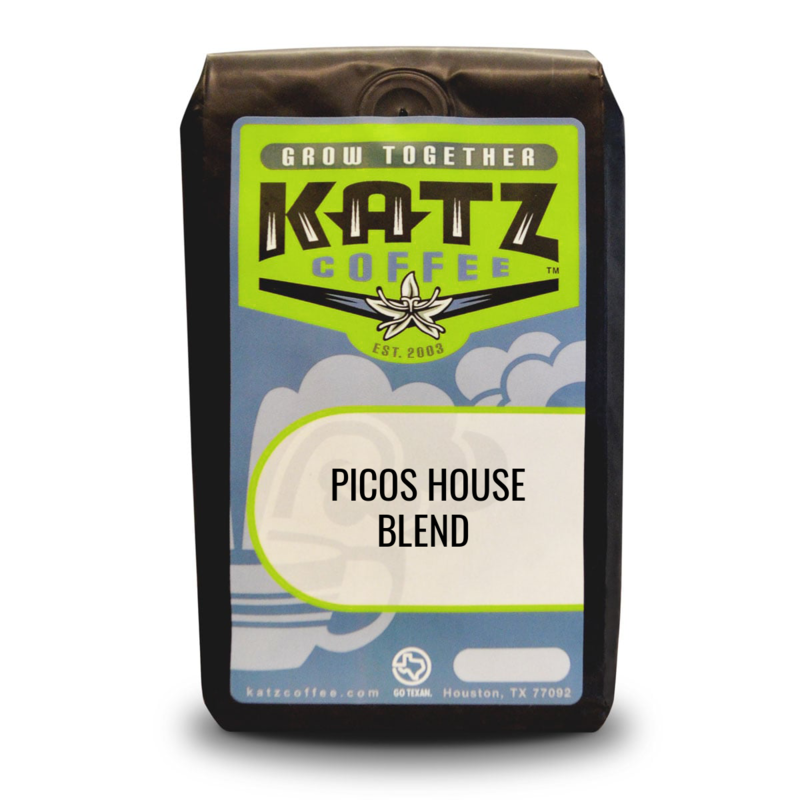 This is Picos Restaurant signature house blend selected by Chef Arnaldo Richards. This coffee is rich in flavor and pairs perfectly for brunch or an after dinner cup. A blend of organic beans from Mexico, it delivers notes of rich chocolate, brown sugar and smokiness.